Poplar Grove recently acquired new owners. 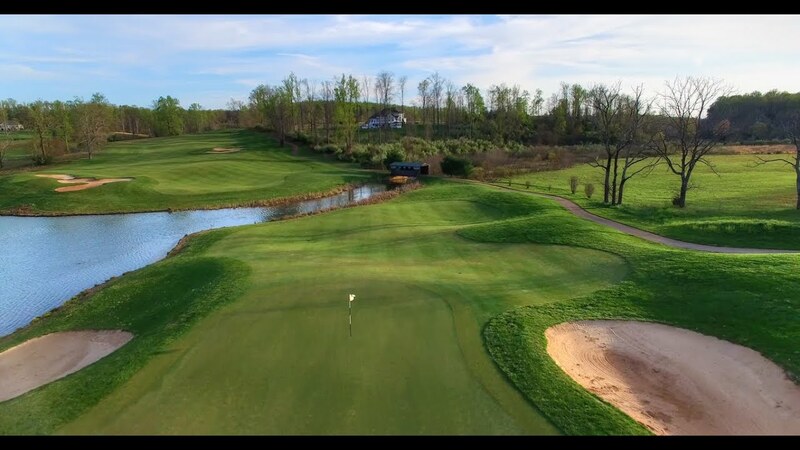 Green Leaf Golf Club of Amherst, LLC is pleased to take over as owners and operators of this magnificent course. Since the acquisition there has been a push to make improvements to the property as a whole. The golf course is in excellent condition, we have a new golf cart fleet and the Manor House Café has undergone extensive renovations. We are focused on creating a very enjoyable golfing experience and encourage all golfers to come and see the changes. Poplar Grove Golf Club is the final design of golf legend Sam Snead. Teaming up with Ed Carton, formerly of the Tom Fazio design group, Sam Sneads final design effort reflects a culmination of a lifetime in championship golf. Please call 434-946-9933 for current rates. 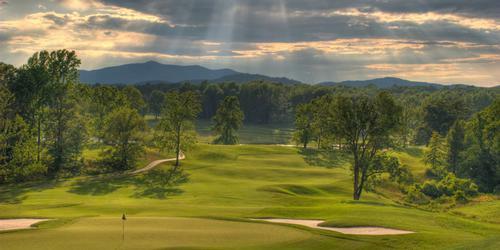 Call 434-946-9933 for rates and tee times. Contact Poplar Grove Golf Club at 434-946-9933 for more information and details on holding a golf outing at the course. Contact Poplar Grove Golf Club at 434-946-9933. Contact Poplar Grove Golf Club at 434-946-9933 for onsite or nearby dining options. This profile was last updated on 02/04/2019 and has been viewed 2,931 times.